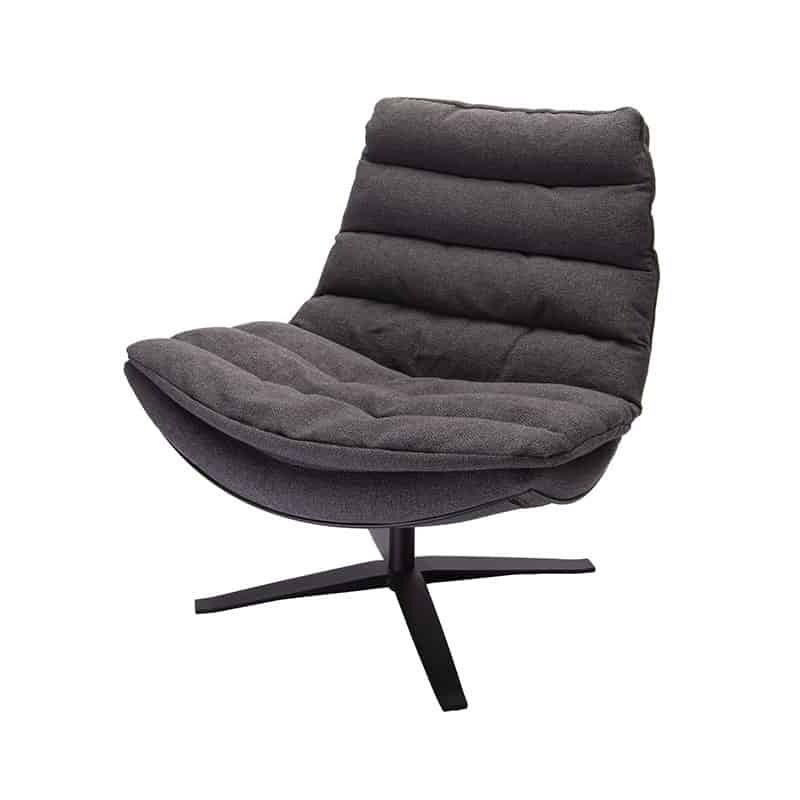 Swivel easy-chair Kameraad high DYYK, always stubborn in design, so also with this beautiful swivel armchair. 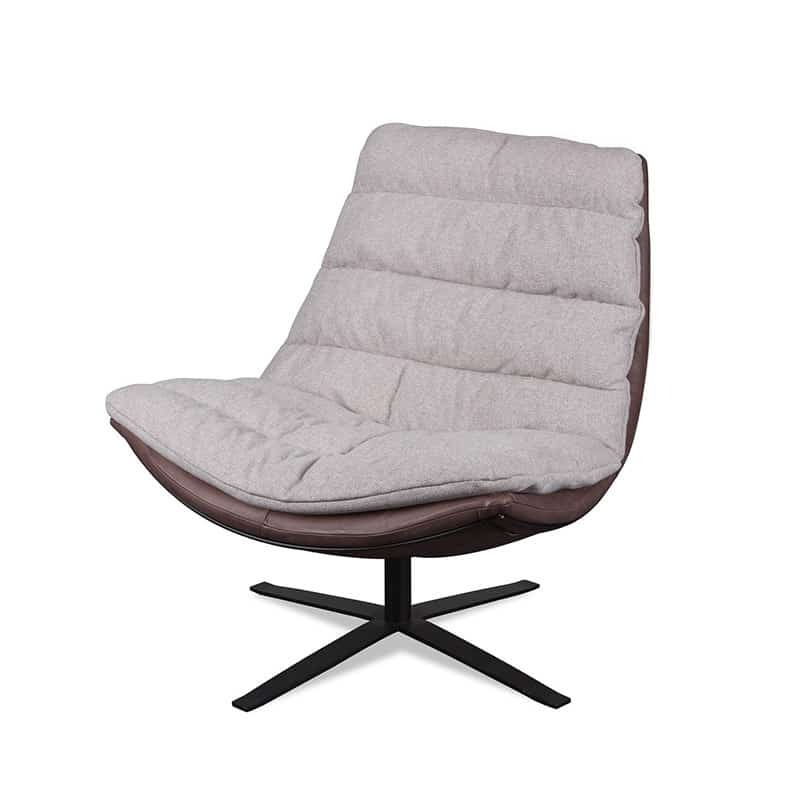 The design is smooth, but the upholstery as in the seat and back might be a bit shabby …? 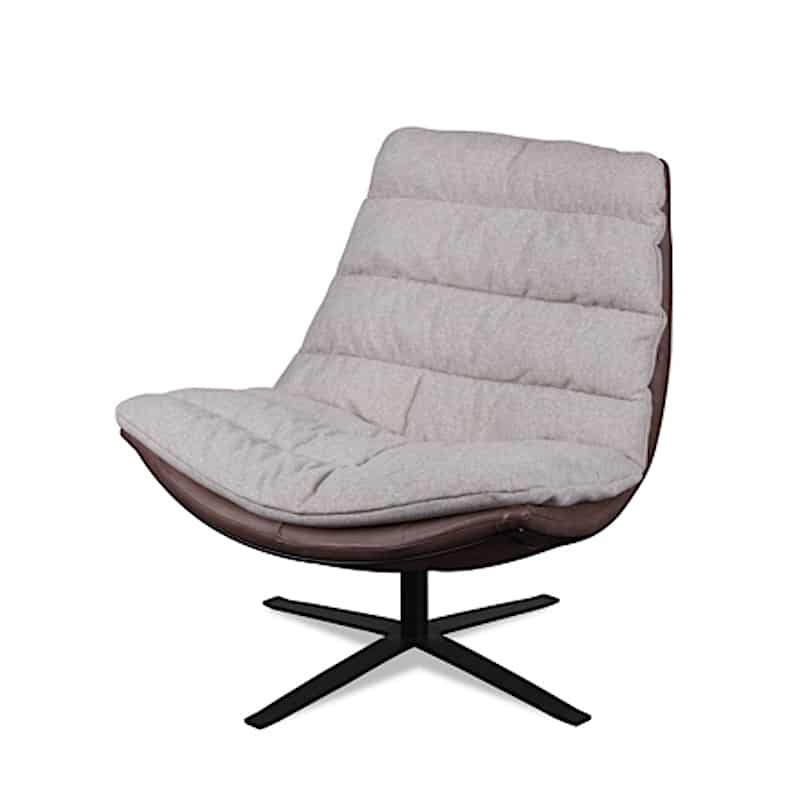 The design is smooth, but the upholstery as in the seat and back might be a bit shabby …? 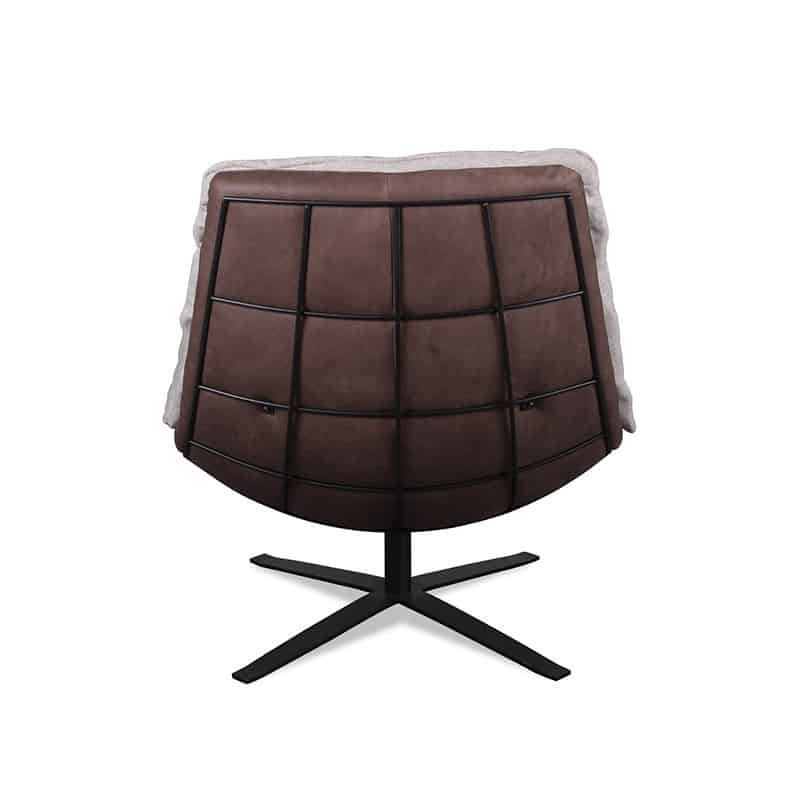 This is precisely the fun and very contemporary features of this swivel chair. 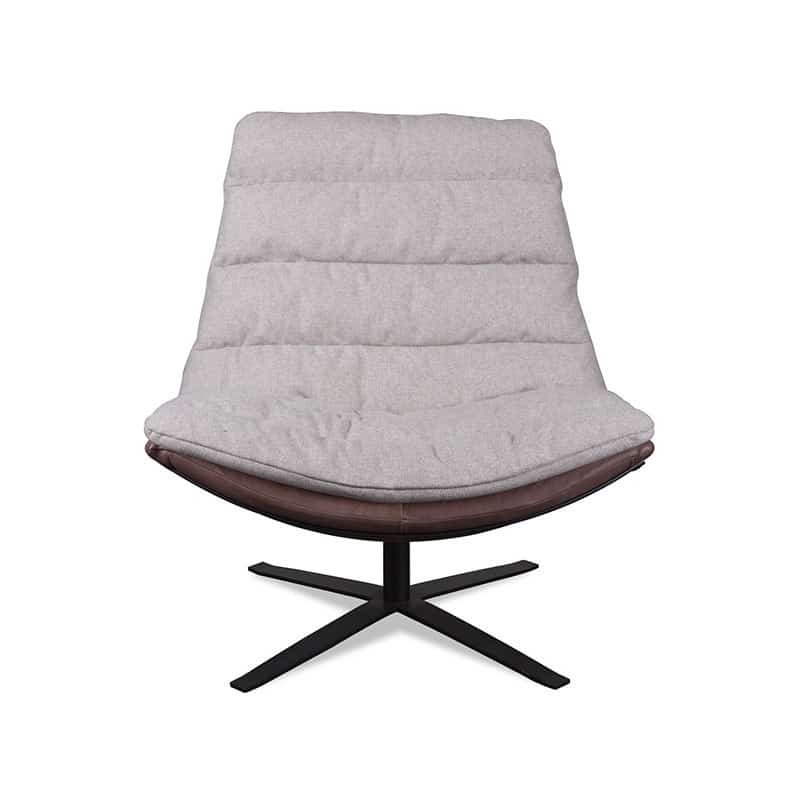 What is so nice, this swivel chair can be supplied in both fabric, leather but also all sorts of combinations between the two. 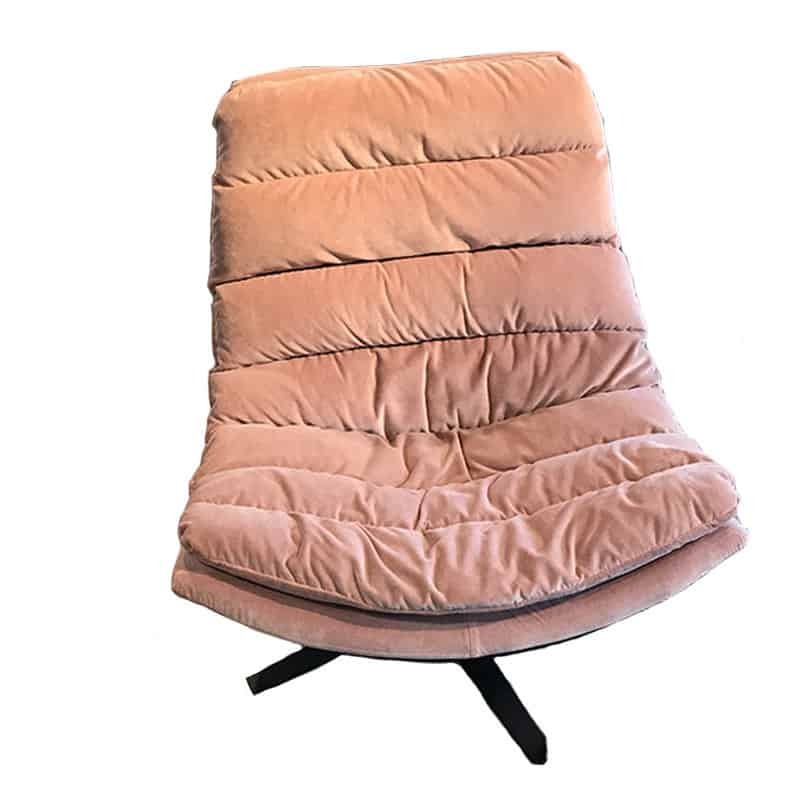 The back of the swivel armchair can therefore be made in a different covering as the front. Nice and playful, but combine it the way you want it! 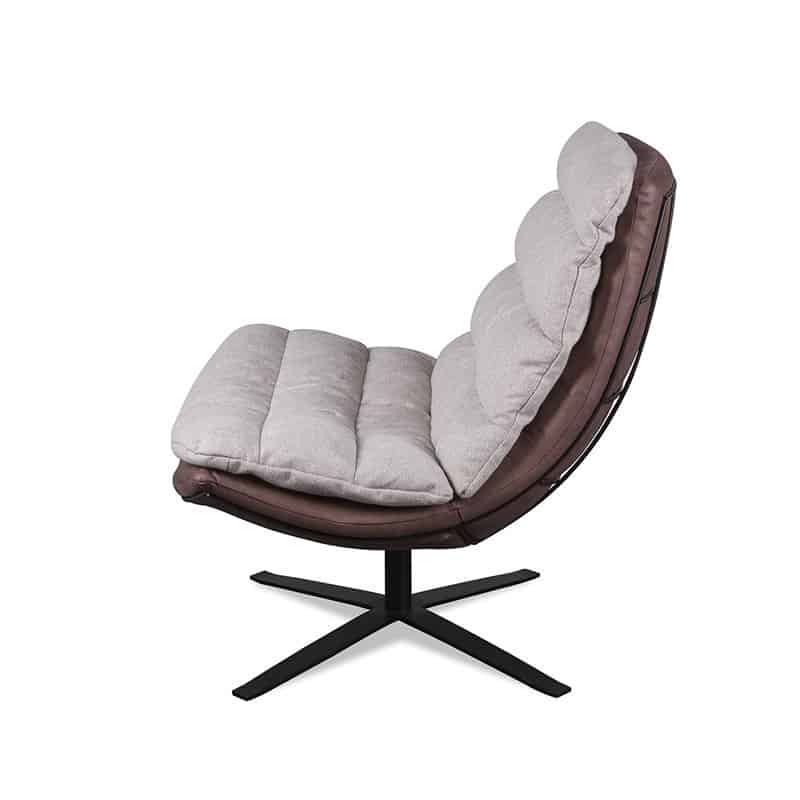 Seat: Comforel with fiber balls covered with non woven cover.